pertaining to any specific situation. 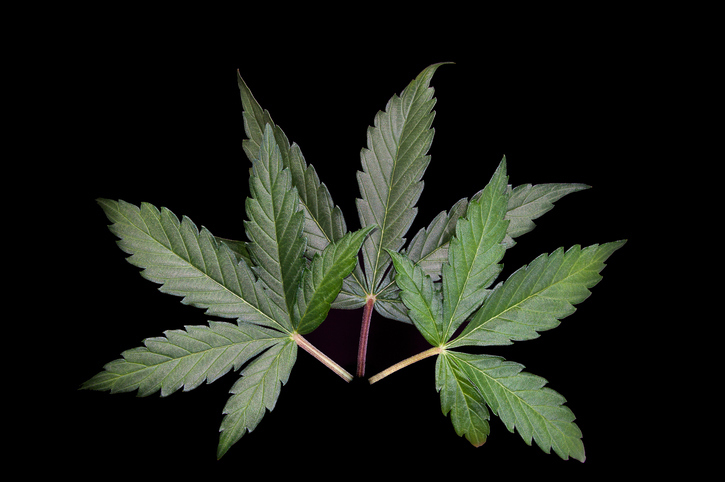 Marijuana advertising is being considered a new revenue opportunity for all media. 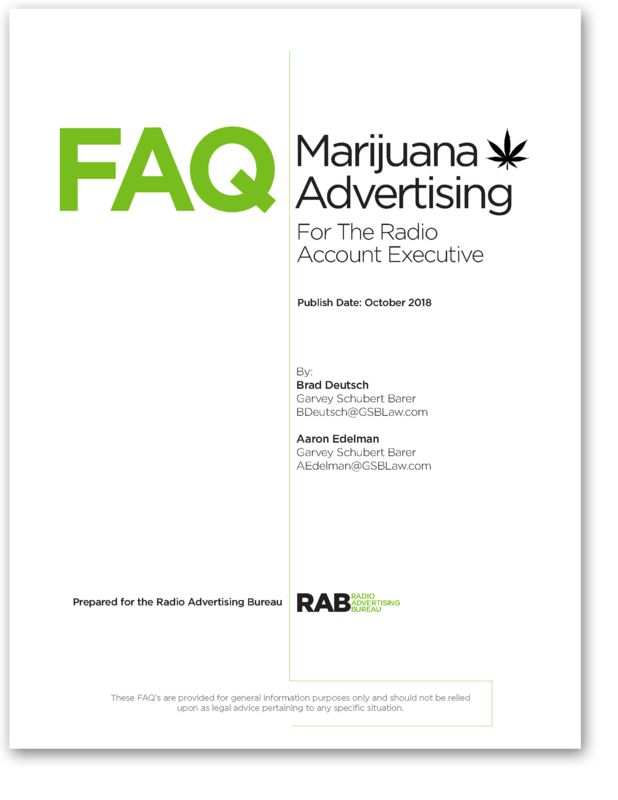 As it pertains to radio advertising, there are some rules that should be considered before accepting and running either broadcast or digital marijuana ads. The FAQ booklet is a reference that can help answer some of the questions you may have regarding marijuana advertising. This has been prepared exclusively for the Radio Advertising Bureau by Brad Deutsch and Aaron Edelman of law firm Garvey Schubert Barer. 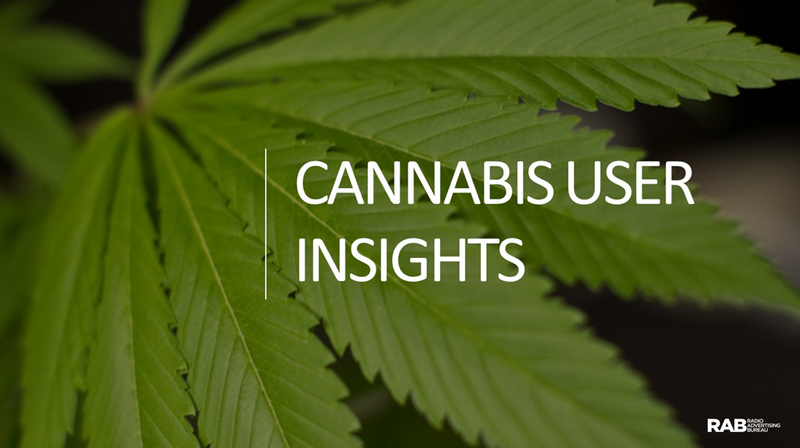 The legalization of marijuana is occurring across the U.S., potentially leading to new revenue opportunities. The legality of radio advertising is covered in this post. 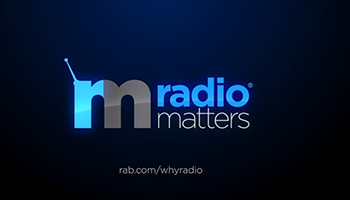 Radio stations today have a presence on digital platforms - via web, smartphone or tablets. 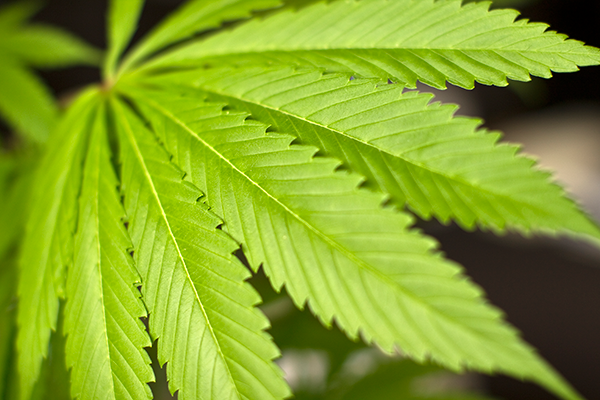 Rules regarding digital marijuana ads vary by state. Find out what should be considered. As more states begin to legalize the use and sale of marijuana, the options for marijuana advertisers are slim. There is great complexity and confusion as to the opportunities for radio to tap into this new revenue stream. 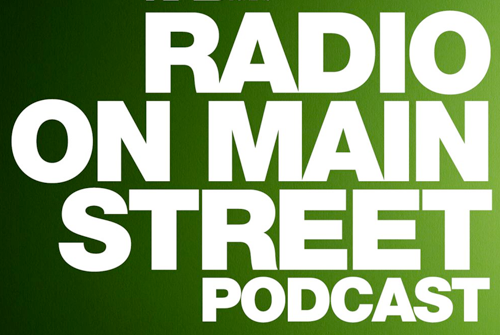 During this edition, Annette Malave, SVP/Insights of the RAB, speaks with Brad Deutsch, principal with the law firm Garvey, Schubert, Barer about the legality and potential consequences of marijuana advertising on radio.